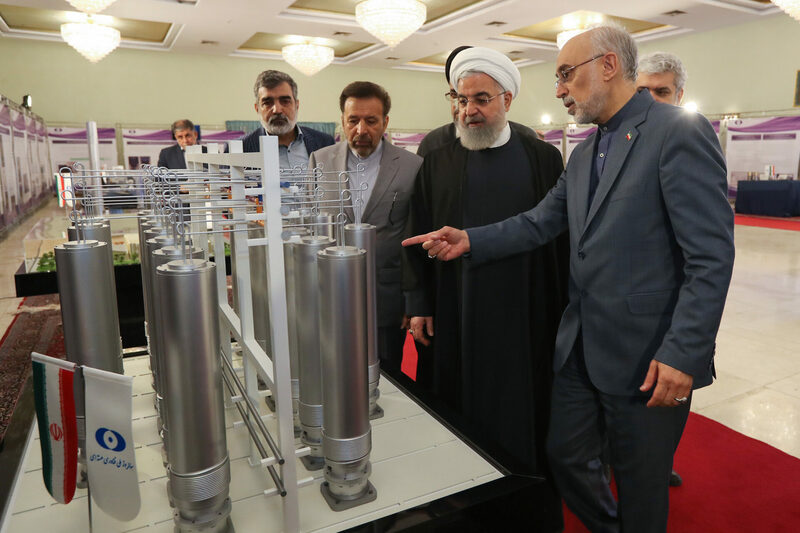 The accomplishments are in various fields and industries including exploration, fuel cycle, technical issues, laser development, power plants, extraction and therapy. 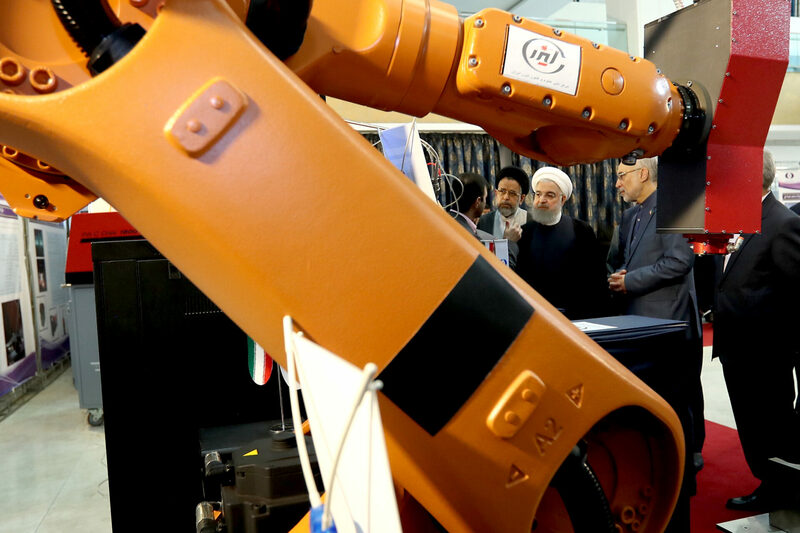 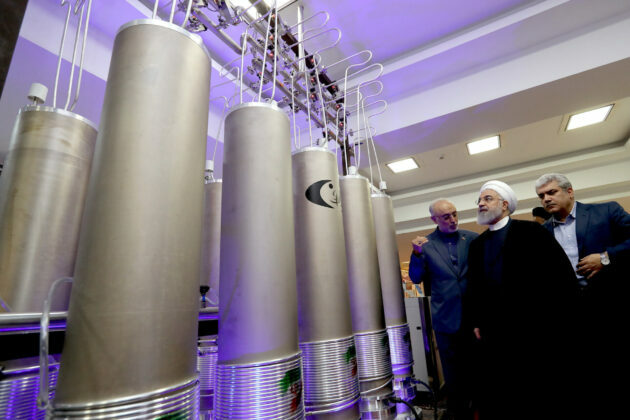 Rouhani unveiled 105 new nuclear achievements at an exhibition which was held on the sidelines of a ceremony to mark anniversary of the nuclear technology day on Tuesday. 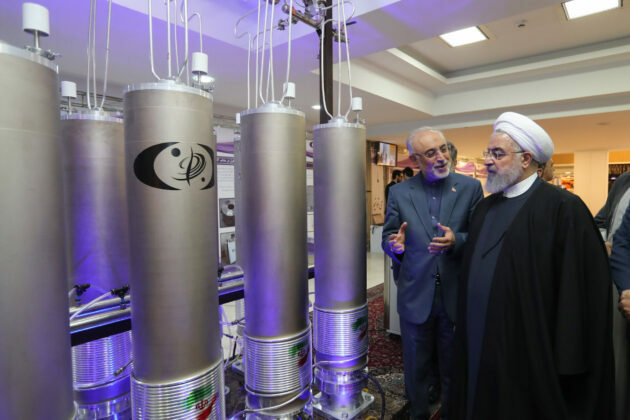 At the same time, he unveiled five other achievements including a nuclear propulsion controller, an advanced radio diagnostic in the treatment of liver cancer, a quantum technology system, an integrated zonal centrifuge, and the FTIR infrared spectrometer. 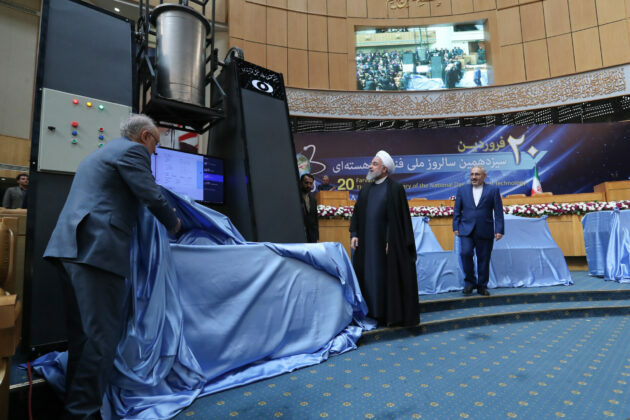 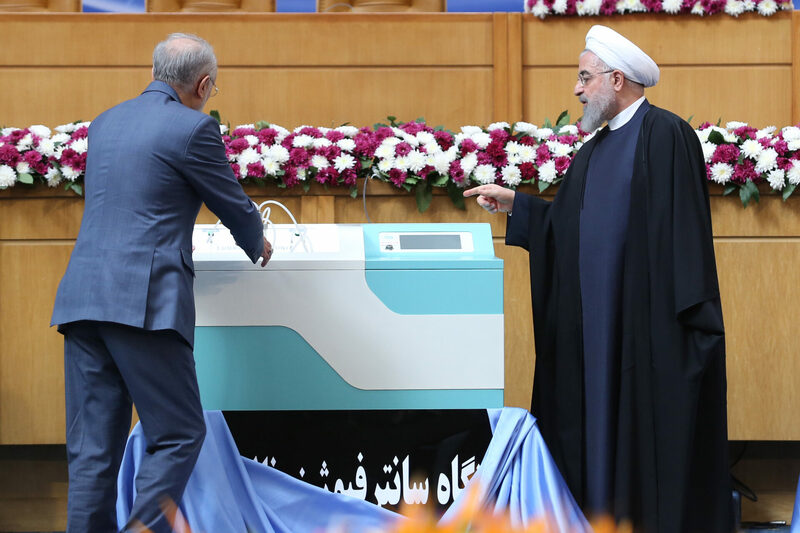 The president also launched the installation of new centrifuges and semi-industrial production of IR6 centrifuges in Isfahan, Natanz and Fordow through videoconference. 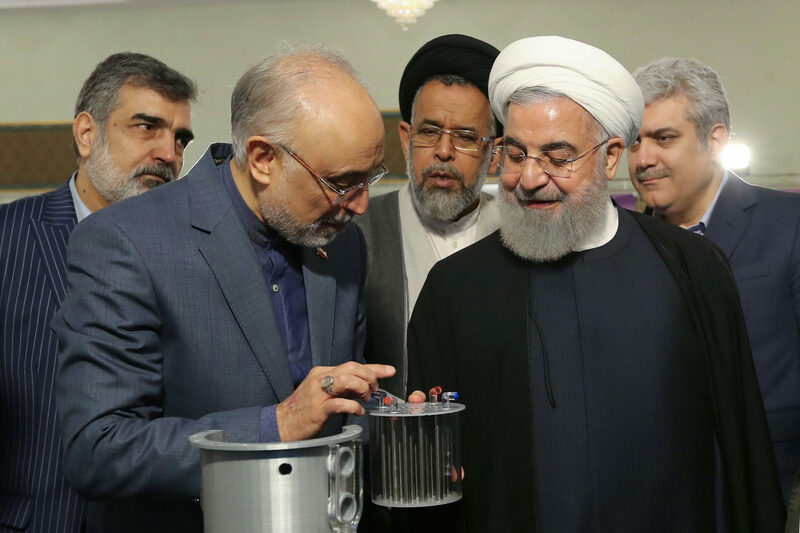 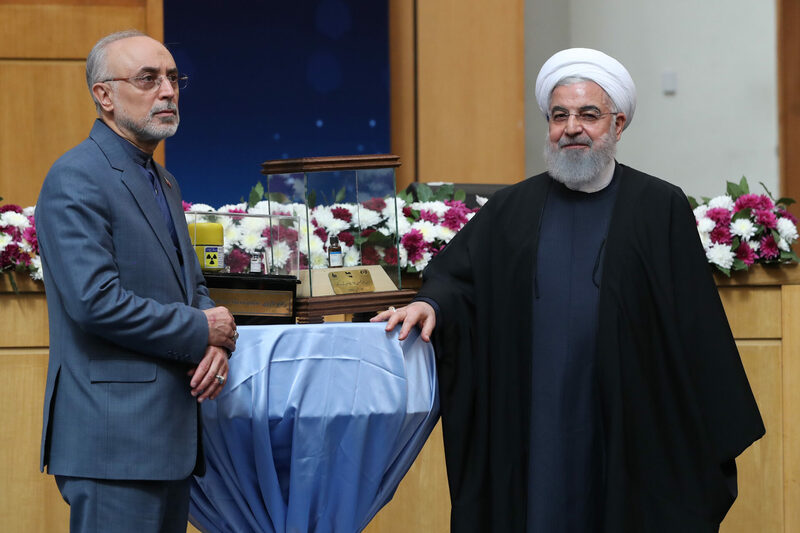 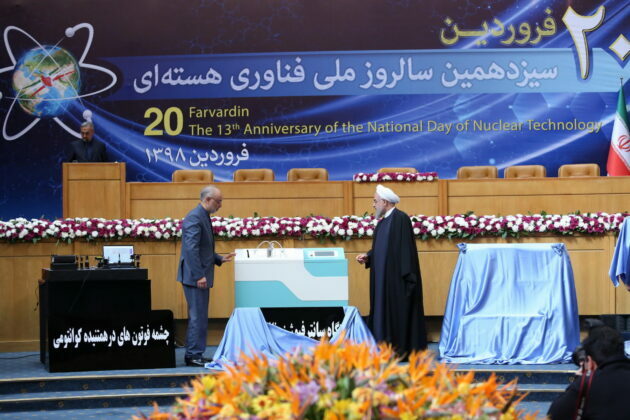 At this ceremony, Iran’s nuclear chief Ali Akbar Salehi said the new achievements are paralleled with the guidelines of the International Atomic Energy Organisation.